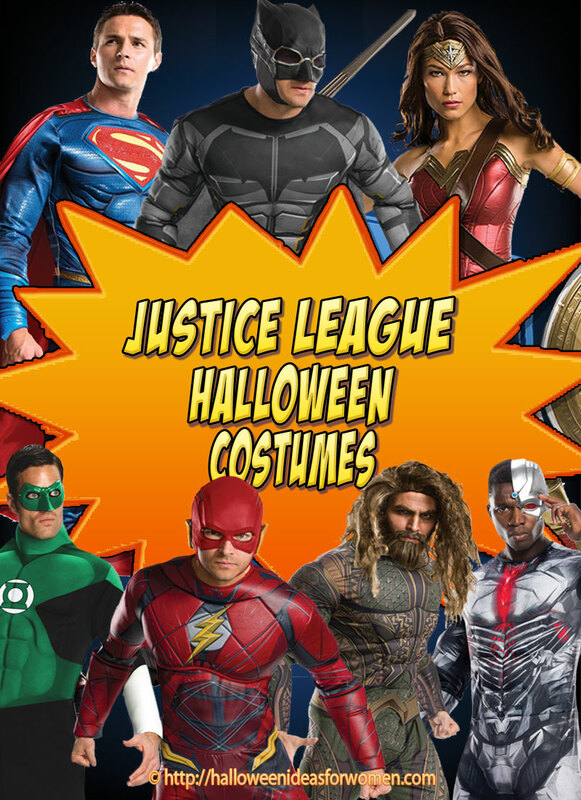 Are you looking for Justice League Halloween Costumes? 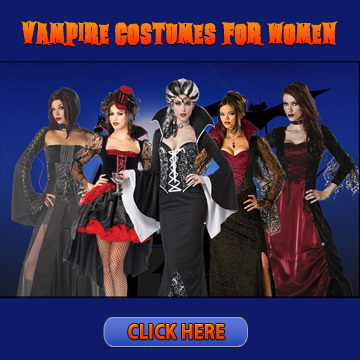 If so you’ll find plenty of ideas for costumes for both men, women and kids on this page. 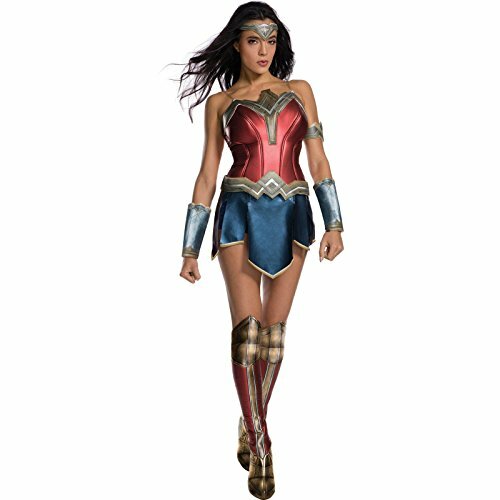 Is your plan to dress up as one of the characters from this years 2017 Justice League movie? People of all ages love the members of the Justice League, and the characters in it are known all around the world. If you’re unfamiliar, the Justice League consists mostly of Batman, Superman, Wonder Woman, The Flash, Green Lantern, Aquaman, and Cyborg. 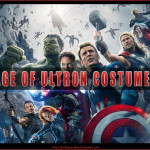 With so many different characters to choose from, you could easily assemble a group costume, or dress as one of the solo superheroes in the alliance. 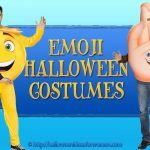 Batman and Superman are some of the most popular Halloween costumes ever. 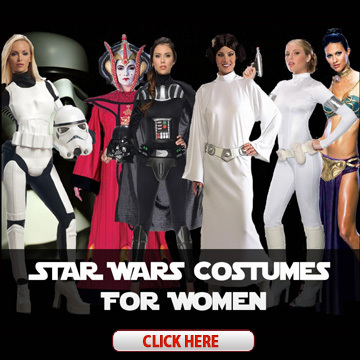 Even when there’s not a movie coming out about them, they’re still wildly popular. 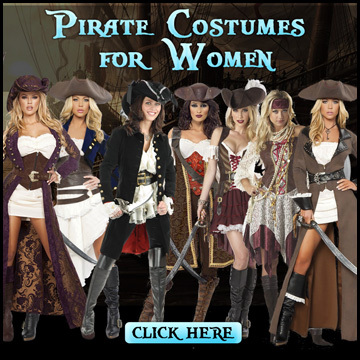 Batman’s outfit is also easily spotted. 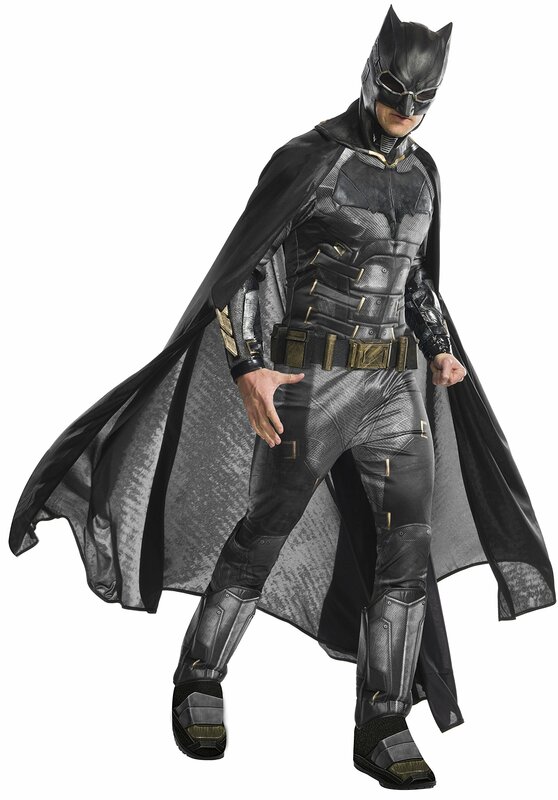 He wears a cowl covering the top half of his face, a black cape, black armor, and a gold utility belt. 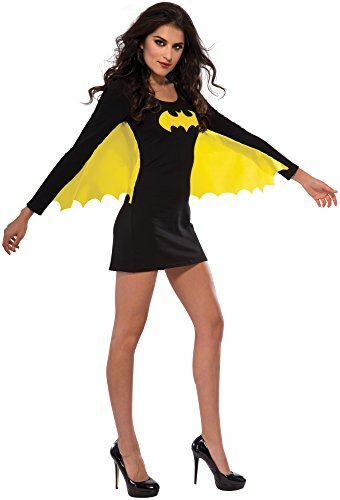 Many Batman costumes also have fake muscles in them to drive home that superhero look. 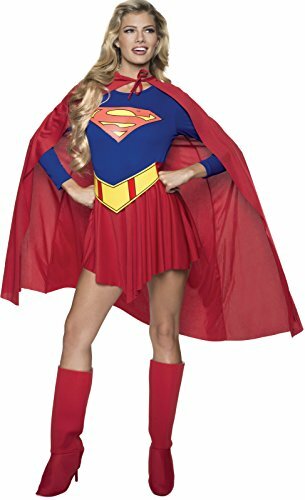 Superman’s costume is extremely well known: a blue jumpsuit with red shorts, red cape, and his classic Superman “S” symbol. 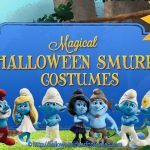 Kids and adults can find costumes like this very easily. While the other members of the Justice League aren’t as popular as Batman and Superman, they’re still fairly popular. The Flash, for example, had his own TV series. 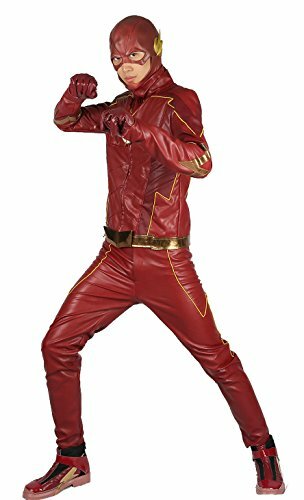 The Flash’s outfit is fairly simple. It’s an all red jumpsuit with yellow lightning bolts on the wrists and chest. He also wears a red cowl. 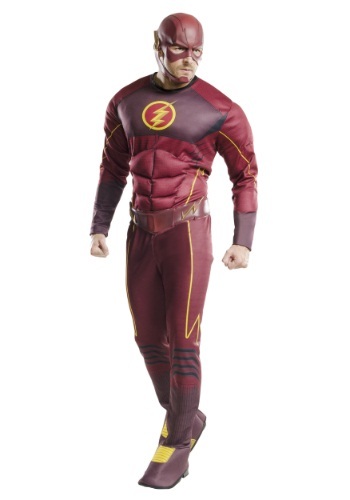 Your kid will be almost unmistakable when they’re running around pretending to be as fast as the Flash. 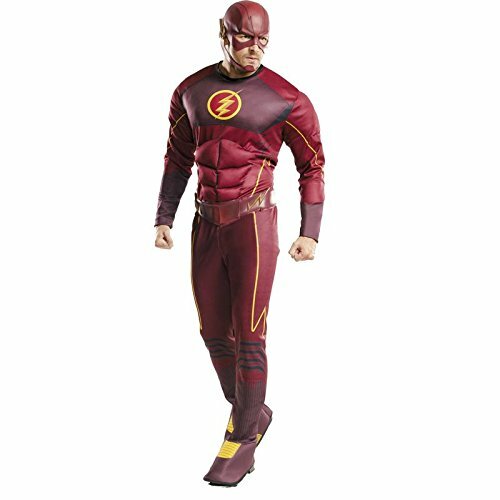 Flash costumes are available for adults as well as children, toddlers, and even infants. Their designs range from simple, to realistic, and even cell-shaded like a comic book picture. 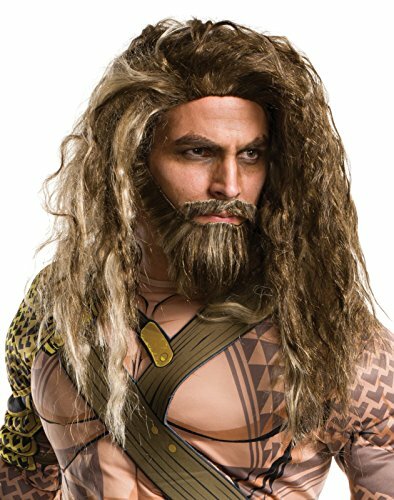 This Aquaman Dawn of Justice Costume gives you the look from the Batman vs Superman, so you’ll look like the aquatic hero from the movie by Zack Snyder. This Aquaman outfit even has tattoos and Jason Momoa’s rippling muscles built into it. 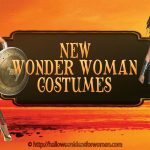 You’ll get the complete look of the DC superhero when wearing this Aquaman costume, so you’ll feel ready to command all the powers of the sea in no time! 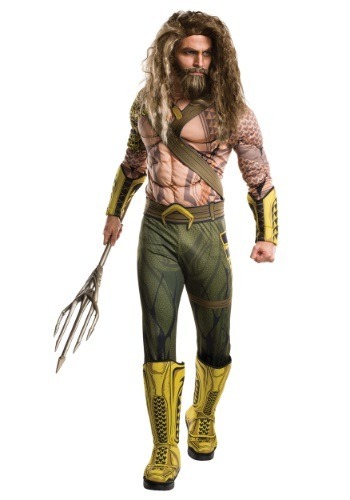 This Aquaman costume comes with jumpsuit, attached gauntlets and boot tops and belt. 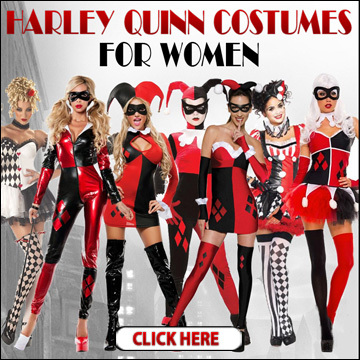 For girls, you can choose between Wonder Woman, Batgirl, and Supergirl. 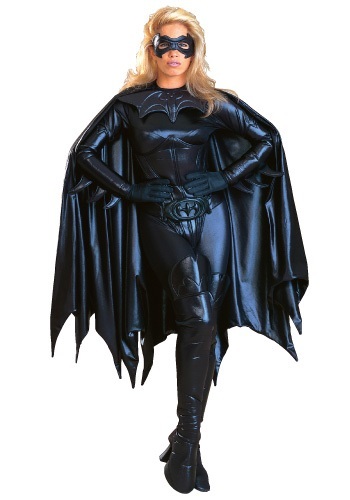 Batgirl and Supergirl’s outfits are very similar to those of their male counterparts. 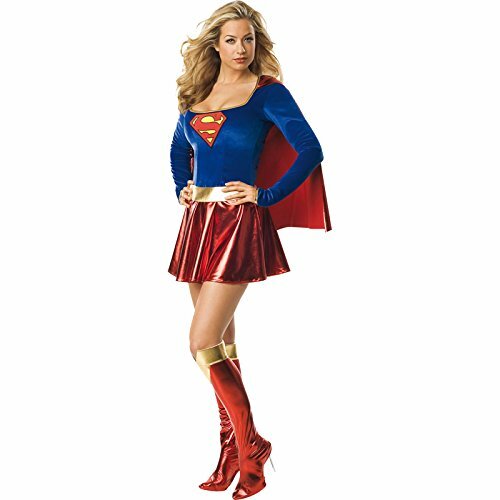 Supergirl has just about the same outfit as superman, but with a skirt instead of Superman’s pants. 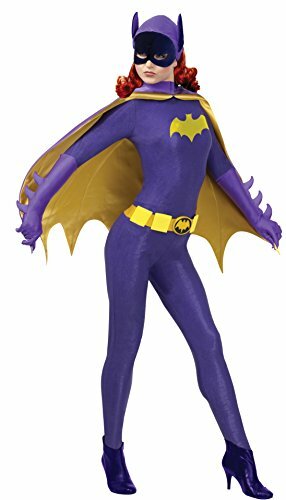 Batgirl’s outfit is much like Batman’s, except she wears golden gloves and has long, red hair flowing from the back of her cowl. 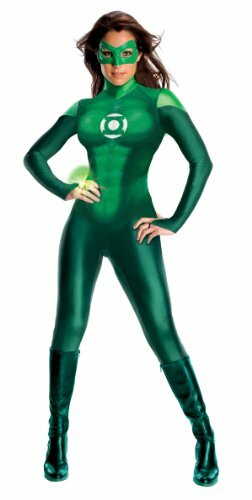 She also has bright green eyes, which you can get by using colored contacts. 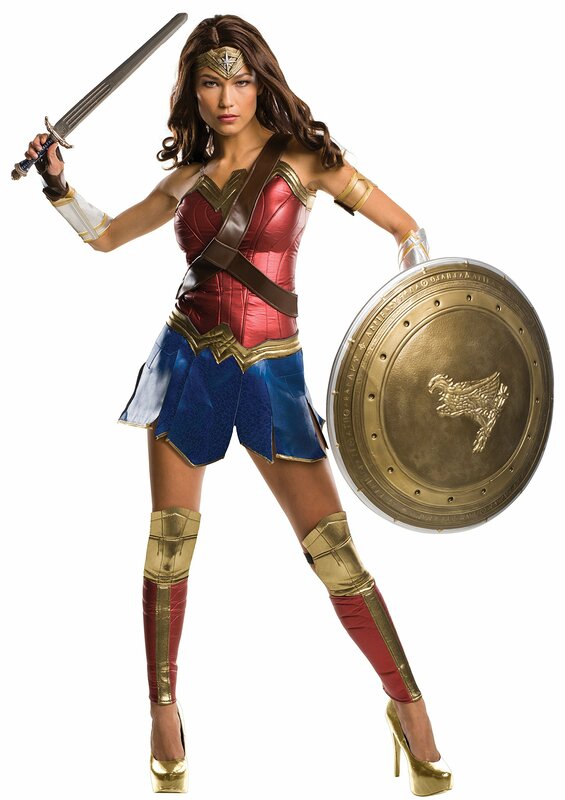 She has golden boots, whereas Batman has black combat boots.